Iris Impex is able to offer Kaolin grades having premium brightness, fine particle size with controlled distribution range, fine particle size with low grit level and other specific properties as demanded by the application. Each grade is chemically modified and designed to boost end product performance and properties in the specific application. IMPORTANT CHARACTERISTICS & KEY USES OF "IRIS KAOLIN"
Kaolin has a range of applications which are grouped in three main areas: PAPER, CERAMICS and PERFORMANCE MINERALS. In Paper Industry it performs two separate functions - as a filler to improve printing characteristics and as a coating pigment to enhance the surface properties of the paper such as the brightness, smoothness, gloss and ink receptivity. 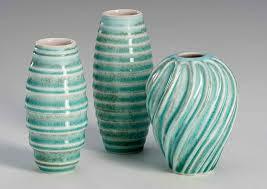 In the ceramics industry the main function of kaolin is to impart whiteness. 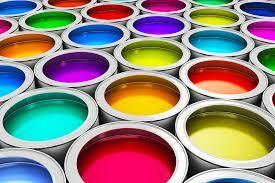 Its major uses are in vitreous china sanitaryware, tableware, wall tiles, electrical porcelain etc. 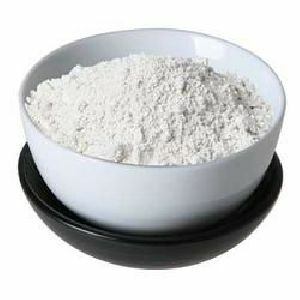 Kaolin is used in refractories where it is valued for its alumina content. Performance mineral applications use kaolin as fillers in paint, rubber, plastics and adhesives and sealants and pharmaceuticals. Other important uses include the manufacture of white cement and glass fibre.